TWO SISTERS PARADISE. 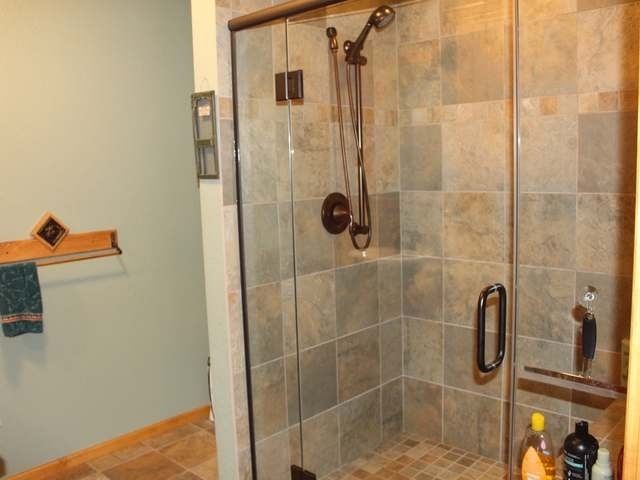 If you&apos;re looking for a "like new" property that has it all, this is it! 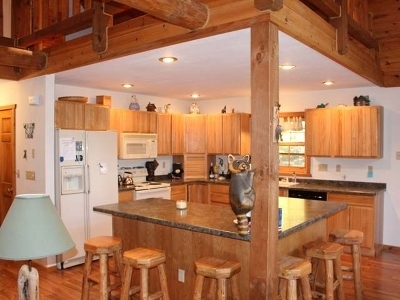 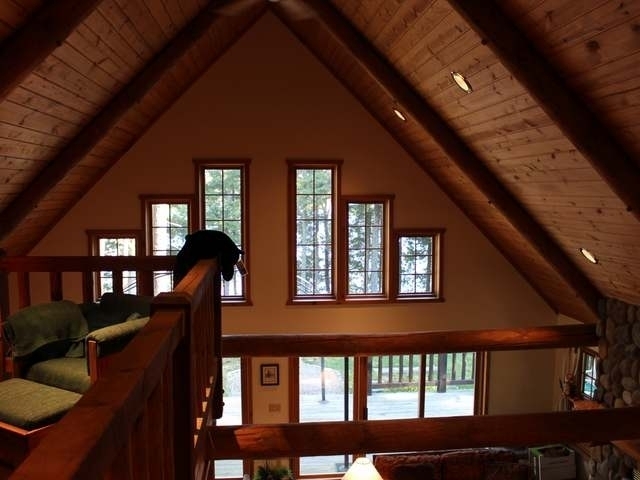 Cedar sided, Tomahawk Log Homes constructed chalet completely gutted and updated in 2012; new mechanicals, bathrooms, countertops, etc. 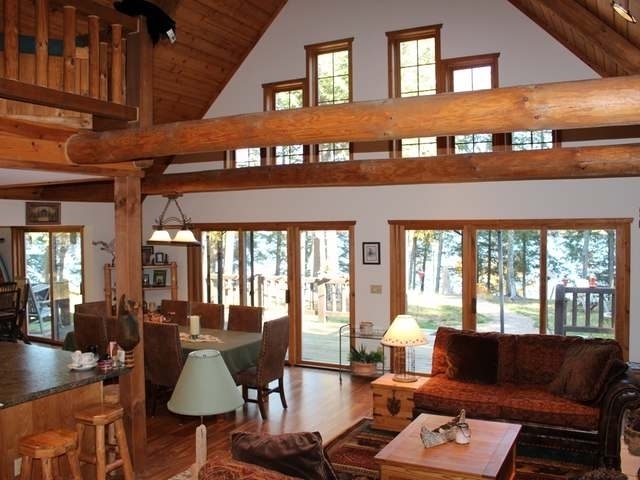 Open concept, floor to ceiling fieldstone FP in great room, spacious kitchen, dining plus lakeside year &apos;round sunroom. 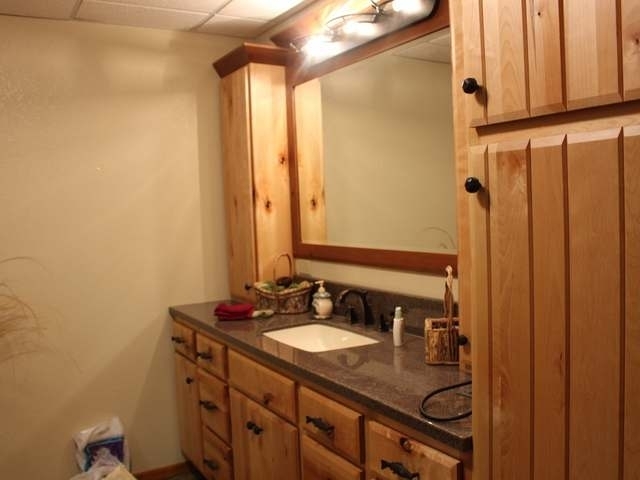 Convenient main flr laundry/mud room which you enter from the 3 car att&apos;d garage. 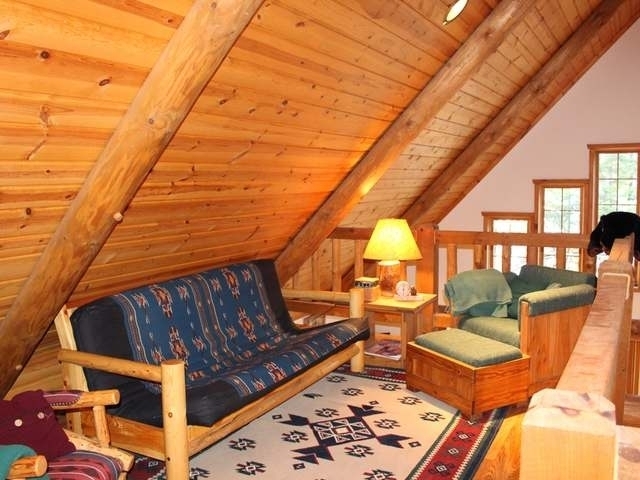 Upper loft, den/office, bedroom, full bath. 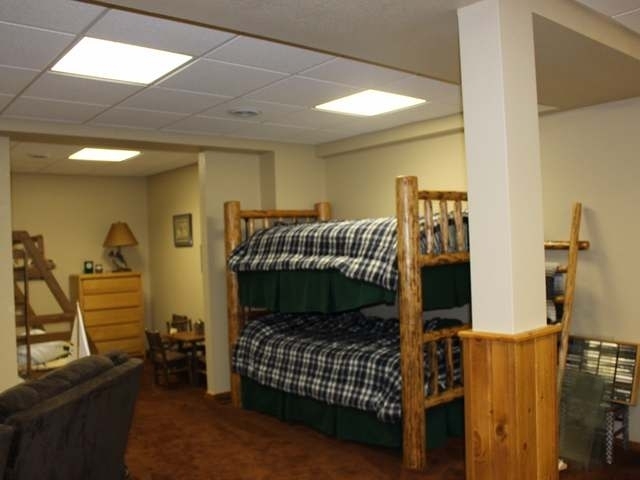 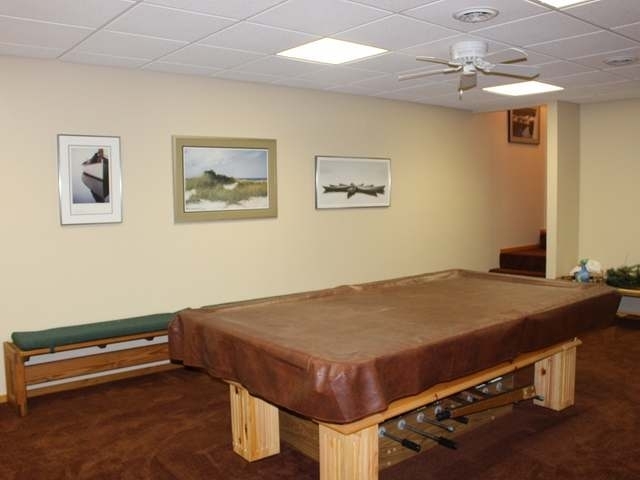 Lower level features a large family game room w/overflow "bunk" space, full bath w/custom cabinetry. 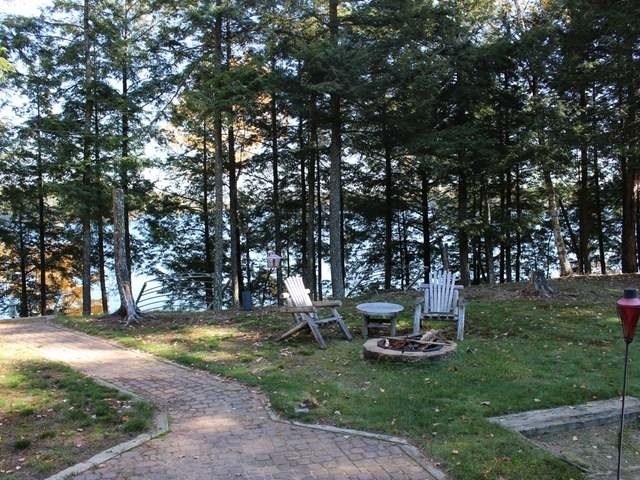 Cov&apos;d porch entry, huge lakeside deck, barefoot sand beach, ideal swimming water. 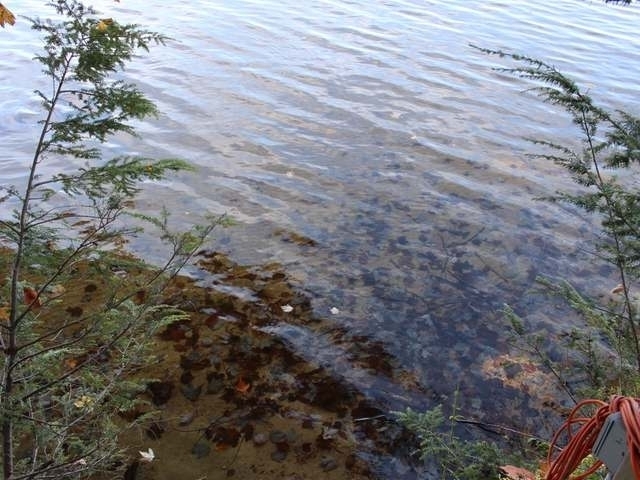 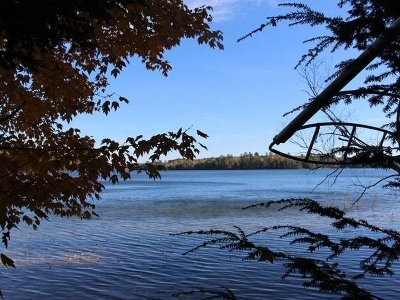 Much sought after Two Sister&apos;s Lake is over 700 acres, 60&apos; deep with beautiful islands and great fishing. 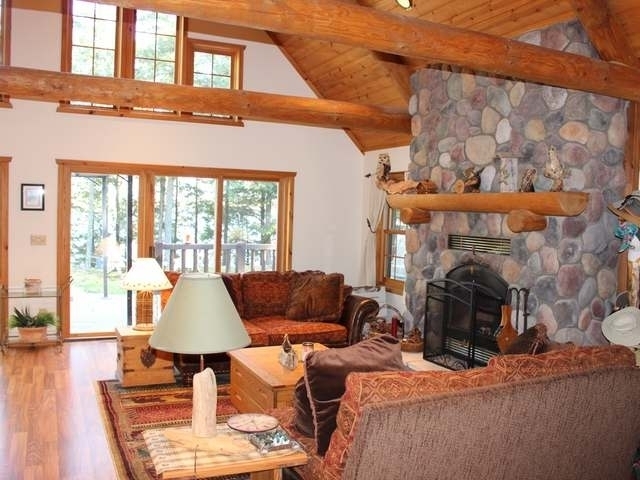 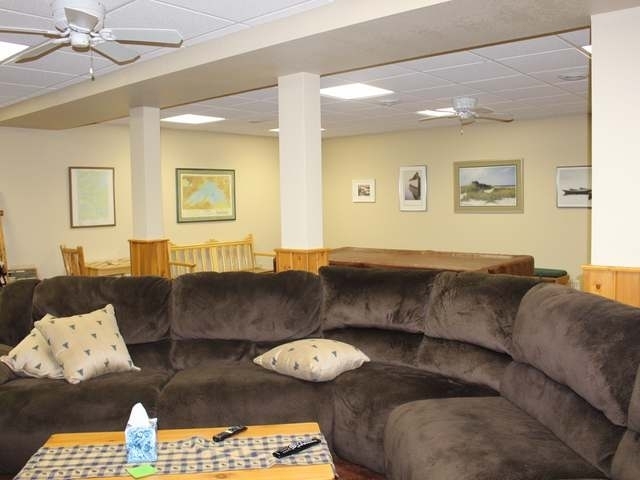 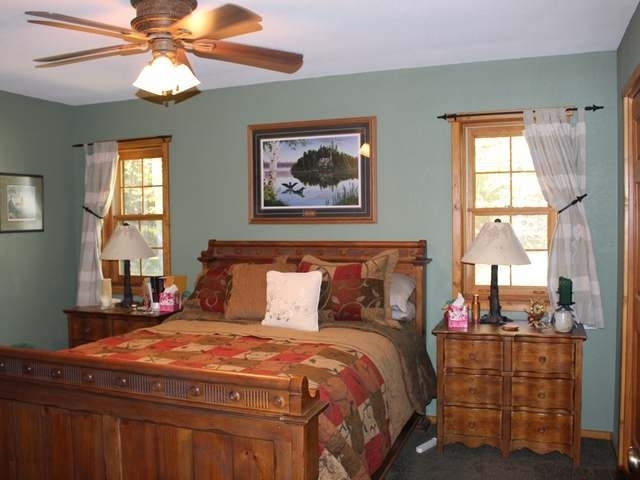 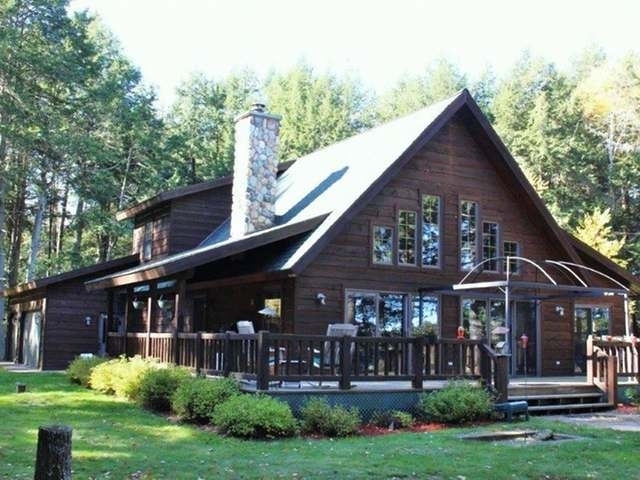 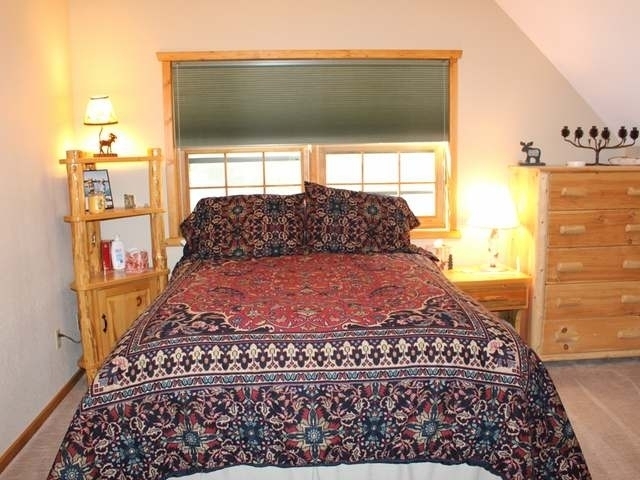 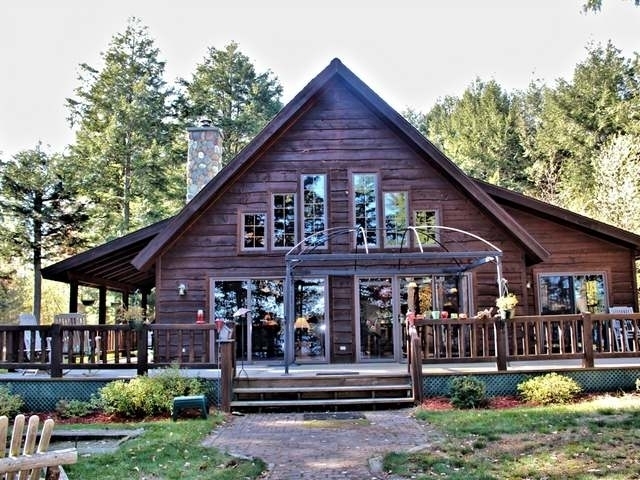 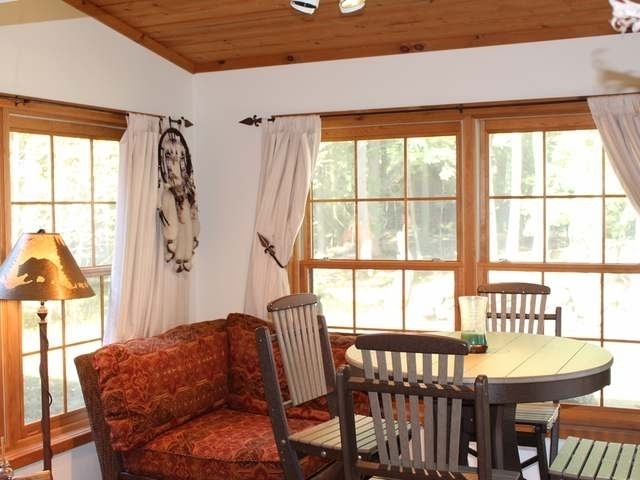 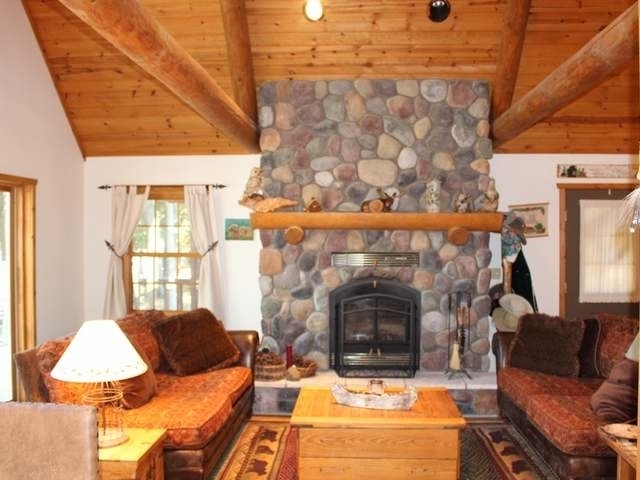 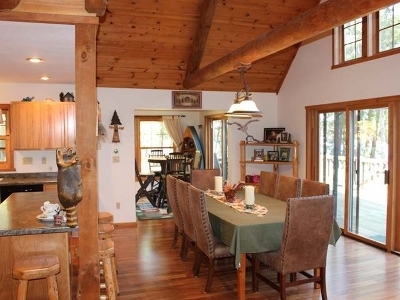 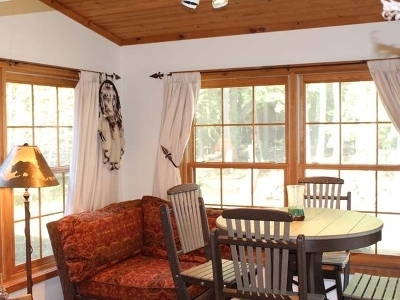 Conveniently located between Rhinelander, Lake Tom and Minocqua, near bike trails, groomed snowmobile and ATV trails. Enjoy all the Northwood&apos;s has to offer and create a family legacy with this special property.